Brown Bridge Quiet Area is a 1,310-acre preserve located 11 miles southeast of Traverse City. 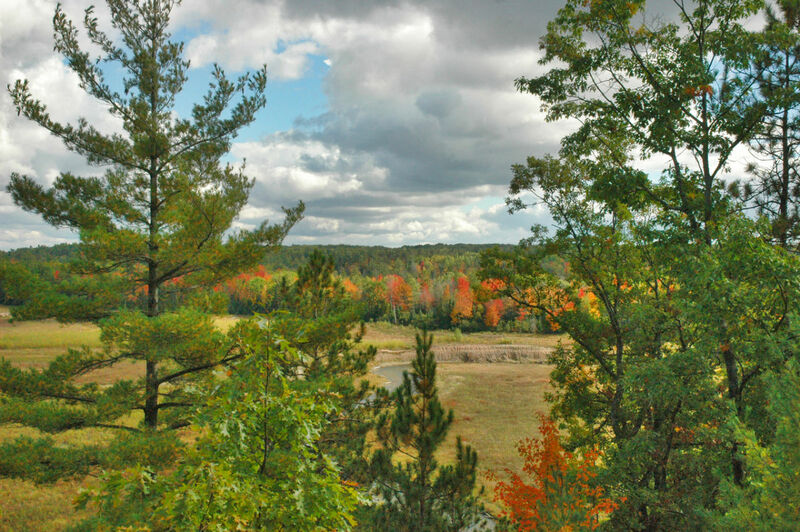 The Quiet Area features more than 8 miles of trails through mostly upland and lowland forests. The trail system is divided into four sections. Northeast Trail and Northwest Trail are on the north side of the Boardman River and covered as two separate hikes; South Trail and Grasshopper Creek Loop on the south side are described as one. In the winter Nordic skiers and snowshoers arrive at the Quiet Area with the Northwest Trail best suited for backcountry skiing.